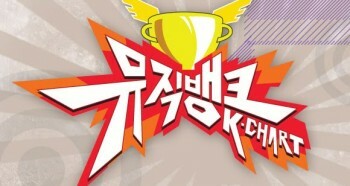 [en][de] Performances of May 8th of “Show Champion” & 4minute wins! MBC‘s „Show Champion“ is back with another show with amazing performances! The MCs for today’s show were f(x)’s Amber and T-ara’s Eunjung. The winner of this weeks show was 4minute with “What’s Your Name?“. Performances from today included SHINee, K.Will, 4minute, T-ara N4, SECRET, Lyn (with VIXX Ravi), Seo In Guk, uBEAT, BTOB, Hello Venus, DickPunks, M.I.B, Juniel, and HISTORY! next [en][de] YG releases updated version of their “Who’s Next?” teaser! [en][de] Performances of March 29th of “Music Bank”!